Making More Horses HIGHLY adoptable is what this event is about. Displaced equines that have been abandoned or neglect and turn them into awesome equine partners through pairing them for 100 days with trainers across the Appalachian region. 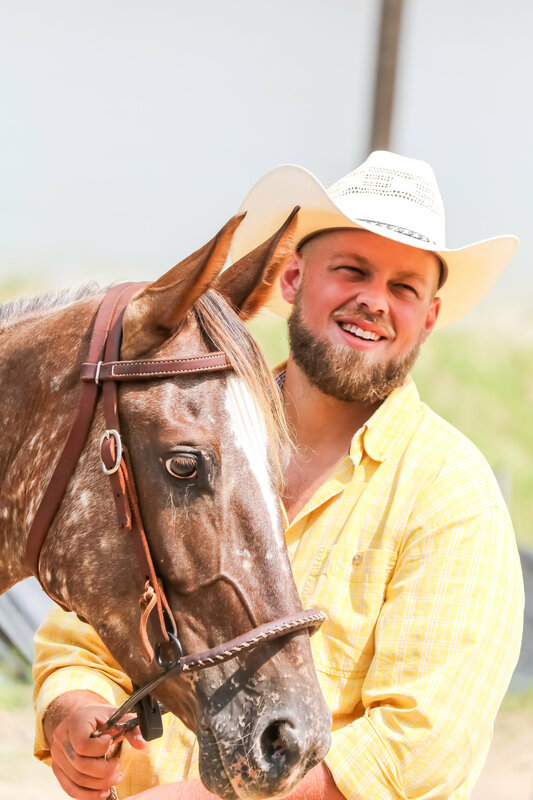 For 100 days, trainers work with their horse making him an accomplished, willing equine partner, and the pair competes for 2 days in August, ending in a free style competition, showcasing their abilities as a horse and trainer team. The trainers stand to show their skill with difficult cases. The horses stand to gain knowledge that go with them into their adoptive homes, showing what rescues are capable of for many years to come. Many people now know this region has an abandoned and neglected horse problem. We operate in the Heart of Appalachia. This is an area that is often rural and battles abject poverty. We believe the Appalachian Trainer Face Off can make more horses adoptable, prove rescue horses have value and highlight excellent trainers. Essentially, the FACE OFF will go a long way bu bringing HOPE to previously neglected horses.